Boost your confidence and get compliments daily! 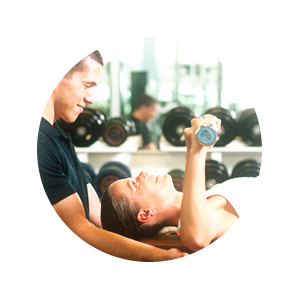 At Gold's Gym Personal Training, all of our personal trainers understand that it is their responsibility to get their clients results. We take great pride in what we do and constantly upgrade ourselves in order to provide the best for our clients. The human body is unique. What works for John may not work for Peter. 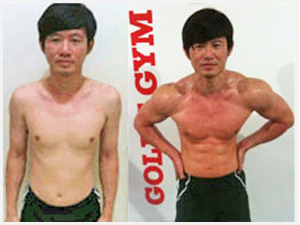 Therefore, at Gold's Gym Personal Training, we customize each and every program to suit your body and your needs. 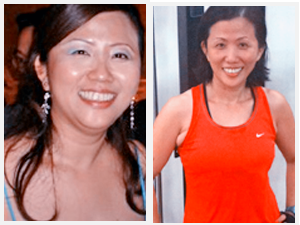 Other than just an exercise program, our personal trainers will write you an easy to follow diet plan and also provide you with lifestyle modification tips in order for you to get maximal results in minimal time. 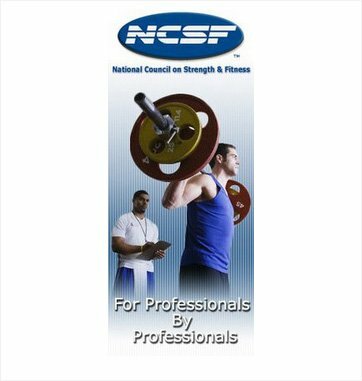 If you're not reaching your goals at the gym now, a customized program might be what you need! You might have heard that you get good results in the beginning but after a while things slow down and you hit a 'plateau'. Indeed this happens at times. 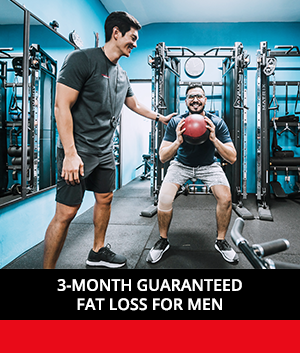 However, by providing constant fine tuning of your gym program, we minimize the occurrence of plateaus and ensure you are able to not only obtain results but maintain your desired physique in the long run. 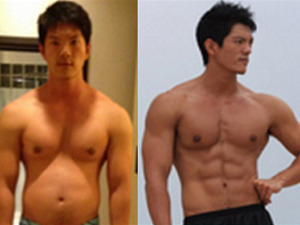 No one can argue against exercise and diet for building a better body. 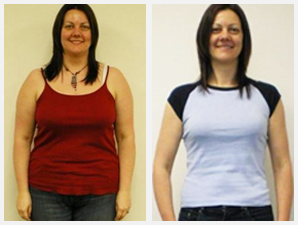 No magic diet pills that promises to burn 2000 calories a day, fad diet plans or stupid looking exercise routines. 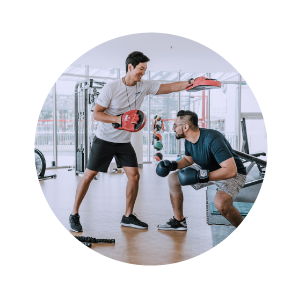 Our personal training programs are based on science and have a great track record and have been proven to work by tens of thousands of individuals around the world. 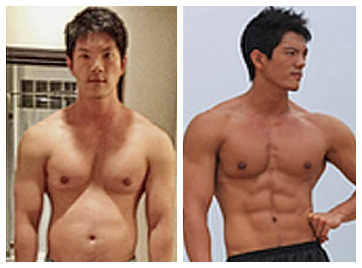 You can have the best nutritional plan and the best workout plan in the world. But alas, you lack the willpower to go through the program. This happens ALL the time. 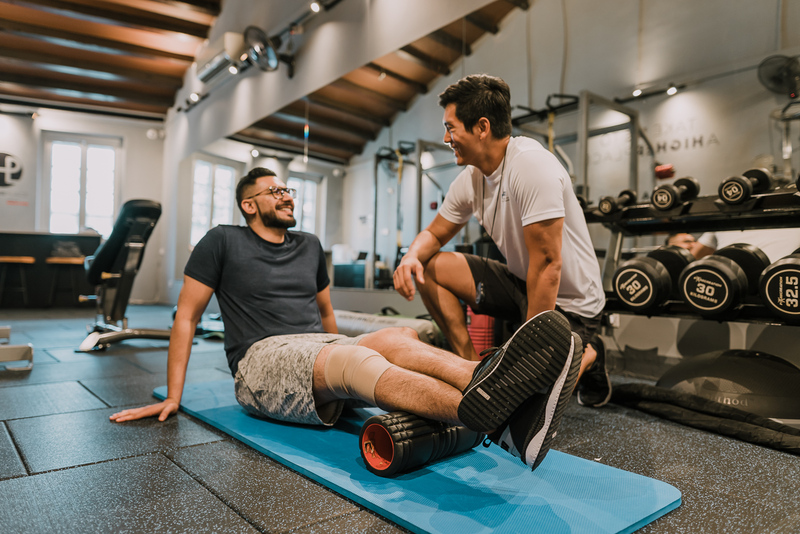 By keeping yourself accountable to your gym personal trainer and having someone bark at you during the last set of your workout can reap enormous benefits and skyrocket your progress. If you lack motivation, look no further. Come to us and we'll do the rest. 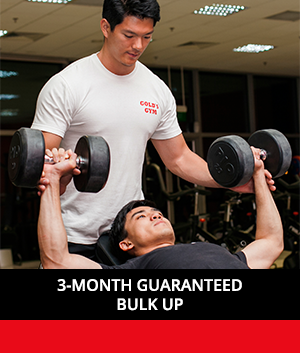 Our gym personal trainers put word 'personal' back into the phrase 'personal training'. 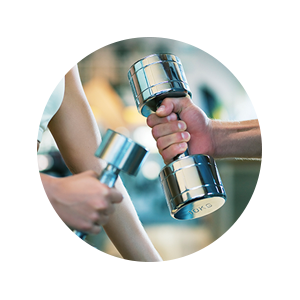 Many times, we build really strong bonds with our clients and really become your coach, motivator and friend while you embark on a journey to build a better body. We will always be behind you as long as you don't give up. 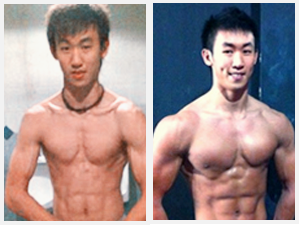 No one understands body transformations like we do. 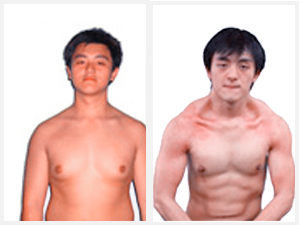 Try us out to see a difference! P.S: We work strictly on appointment basis. 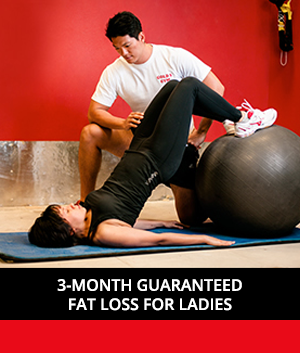 Please book early to secure your slot with our highly sought after personal trainers. KEEN? 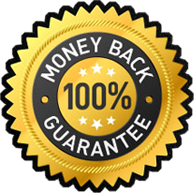 TRY US OUT - RISK FREE!